What is your definition of sin? shouldn't do. Many of us have a set of 'rules' in our minds - call them morals, your conscience - that we follow. If we cross those boundaries, we feel guilty inside. Too me, crossing those boundaries equates to sinning. But is it really sinning? What does God define as sin? I've had some challenging questions cross my mind on this lately, and I'll pass them on to you. Sampson is a great hero of the Old Testament in the Bible. Even before he was born, his parents knew he was going to be special. An angel visited them and commanded that he was to be raised a Nazarite. Nazarites had even more stringent rules to follow that the Israelites. They weren't allowed to cut their hair, eat or drink anything that came from a vine, and they had to avoid contact with dead bodies - IN ADDITION TO all the other rules found in Leviticus, Numbers, and Deuteronomy! Nazarites were hard-core! This is the way Sampson grew up. The interesting thing is, the very first thing that Sampson does as he begins his exploits is take a Philistine wife. This was a definite no-no according to God's law. Yet Judges says in 14:4 that "Sampson's father and mother didn't realize that the Lord was behind the request, for God was setting a trap for the Philistines, who at that time were the rulers of Israel." Sampson was certainly no shining example of how to live a life for God. Looking at the account of his life in Judges, one could easily conclude that he violated his Nazarite vow and God's laws on a number of occasions, was controlled by sensuality, and used his gifts and abilities unwisely. Yet, in the faith chapter in Hebrews 11, Sampson is called one who "...trusted in God and ...received what God had promised." So how do I reconcile the things he did during his life with his calling, and what I find in Hebrews 11? 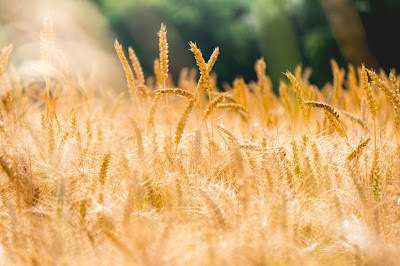 How come God's opinion of Sampson (I would say that is what we find in Hebrews) is what it is? Another example. We all know a lot about the story of David, so I won't go into it in detail. But consider what David does when he's chased by Saul. In 1 Samuel 21, David goes to the city of Nob to see Ahimelech, the priest. David lied when the priest asked about why David was there, and then David took the Bread of the Presence for his men to eat. This was consecrated bread which only priests were supposed to eat. Technically two sins (the lie, and taking/eating the bread). Curiously, Jesus used this story about David as an example when his disciples were accused of breaking the law (sinning) because they were picking grain on a holy day, the Sabbath. 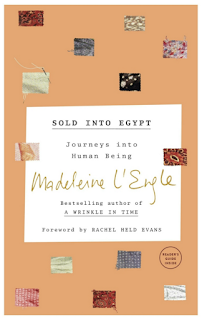 Madeline L'Engle in her book Sold Into Egypt, made a comment referencing this circumstance, which in turn, served as the catalyst for the compilation of thoughts in this post. She said, "Jesus was sinless not because he didn't do wrong things: he broke the law, picking corn, for instance, on the Sabbath." 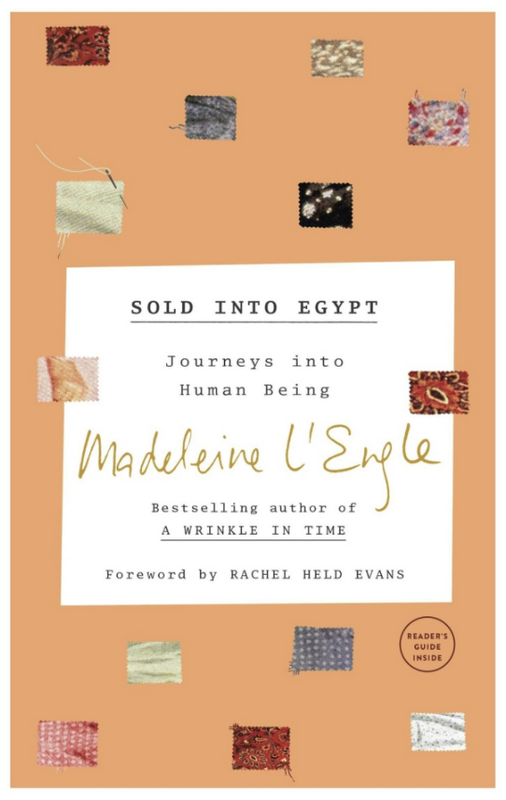 L'Engle goes on to say, "Jesus was sinless because He never for a moment separated from the Source." What about abortion? What about gay marriage? Do people choose to do these things even when they know they are wrong? Is it still wrong when they believe its the right thing and they don't know any different? Am I sinning by judging them? Honestly, I haven't thought all that through. Its definitely good food for thought. There's a lot I haven't covered here. Wrapping it up, Paul says in Romans "For all have sinned and fallen short of the glory of God." That includes me. I need to receive AND extend God's grace and forgiveness. And I need to trust that He will show me the things He wants me to do, and the things He wants me NOT to do.... and then be obedient. Easier said than done sometimes.